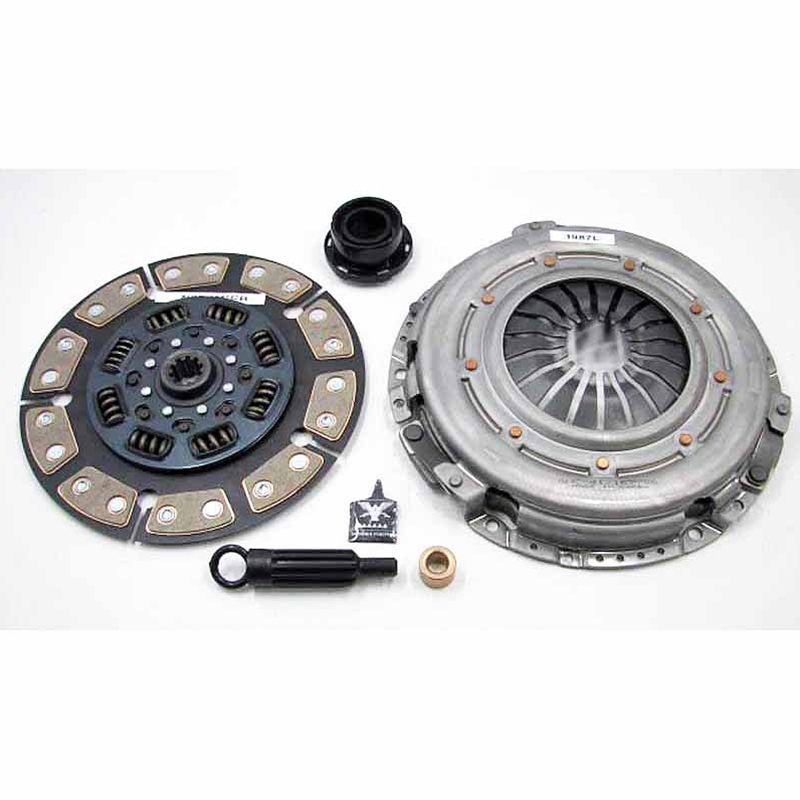 While OE-spec clutch kits are just fine for most trucks, some trucks need more. Maybe it's because they're modified and putting out more power. Maybe it's because they're commercial vehicles. Maybe it's because they do a lot of towing. 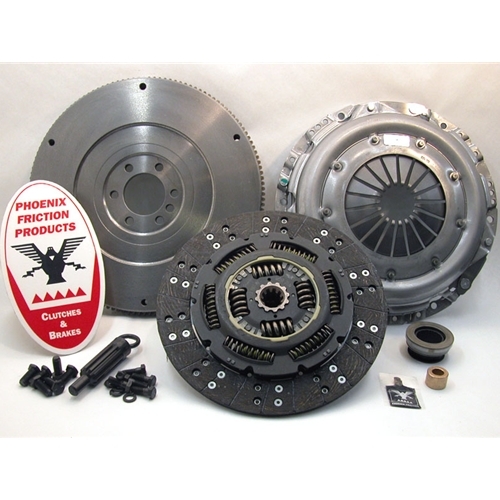 Whatever the case, Phoenix Friction has all the clutch kits you need for a Chevy or GMC diesel truck. 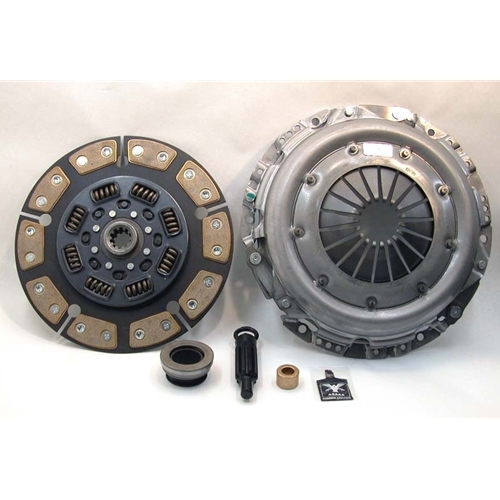 Starting with OE-spec clutches and going up to Stage 3, we carry a full line-up of diesel clutch kits for GM trucks. 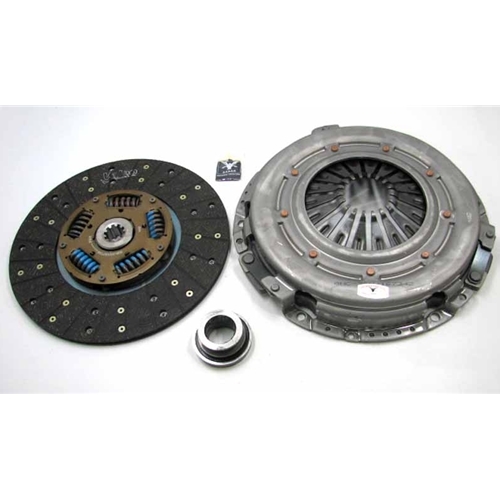 With a variety of friction materials available for every purpose, all our diesel clutch kits are designed to handle whatever you can throw at them. 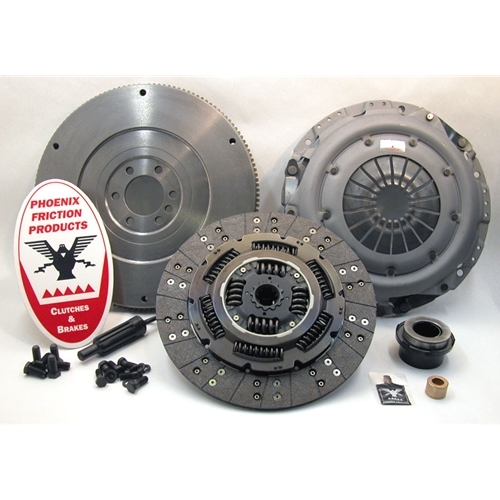 Phoenix Friction is a trusted and well-known brand in the commercial truck world, where we have been providing heavy-duty clutch and brake components to major corporations for nearly 30 years. 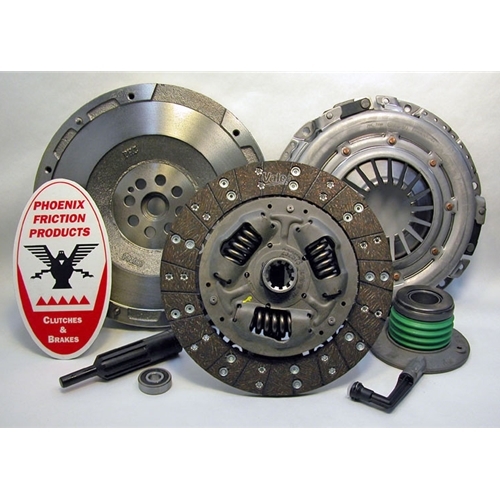 The foundation of our company is our clutch and brake pad expertise - we don't just offer some of the best clutch kits and brake pads you can buy. We've also been called upon to custom design products for racing teams and specialty performance vehicles. Finally, we wouldn't be the successful company we are today if customer service wasn't important to us. 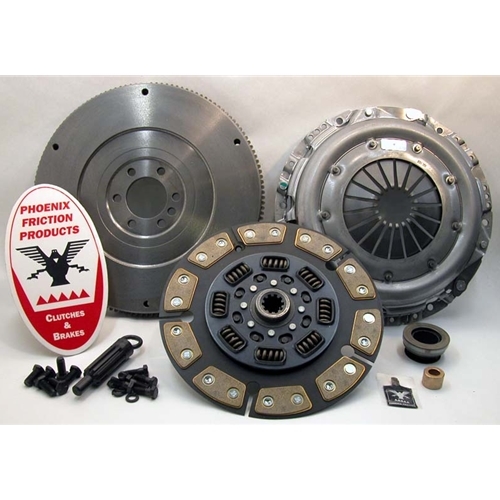 If you've got a Chevy or GMC with a diesel and a clutch problem, we're here to help. If you've got a question you just can't find an answer for, call us. 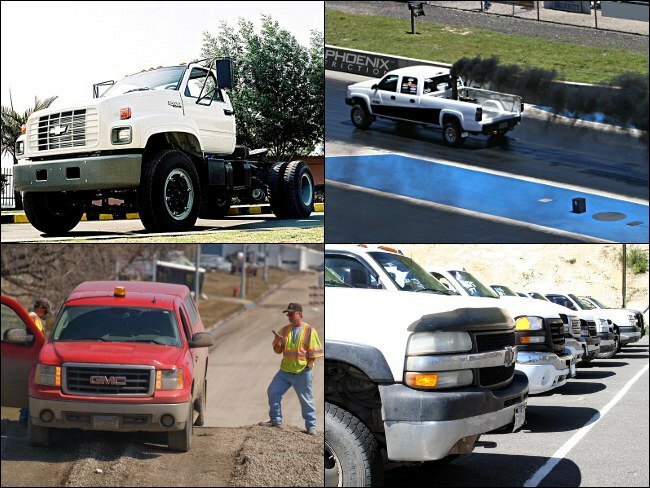 We understand what this trucks need and can help you find the right solution. Technical support is always available for our customers.